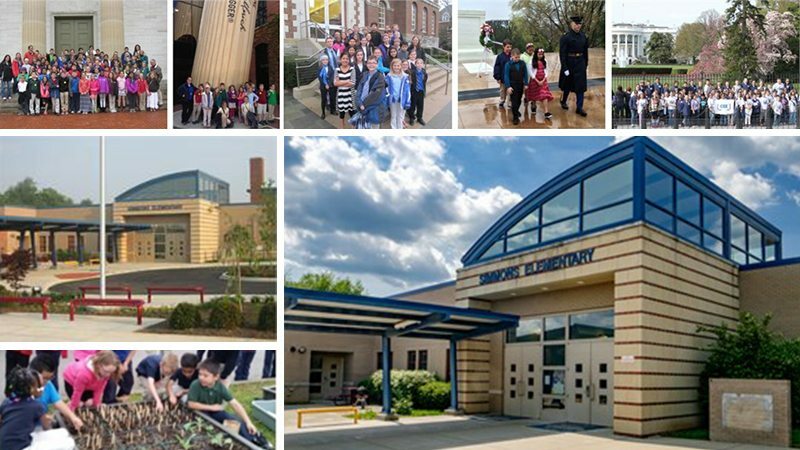 This public school currently has approximately 415 students, kindergarten through 5th grade. 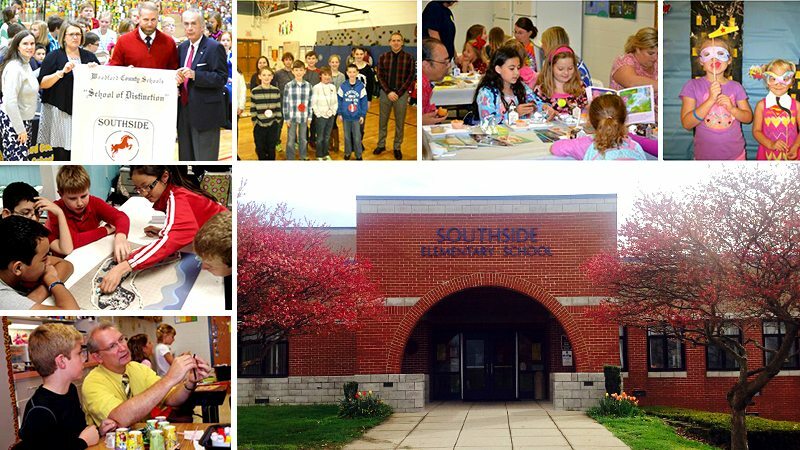 This public school currently has approximately 513 students, kindergarten through 5th grade. 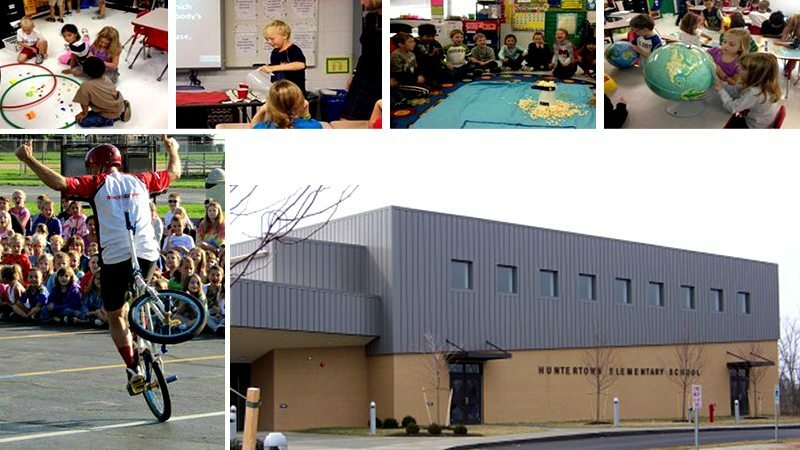 This public school currently has approximately 494 students, kindergarten through 5th grade.